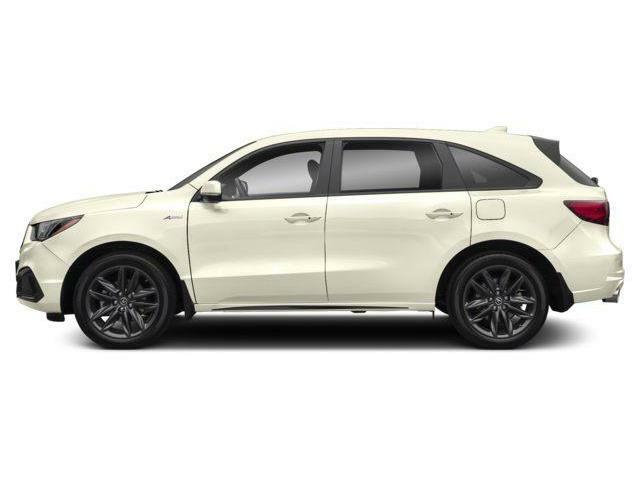 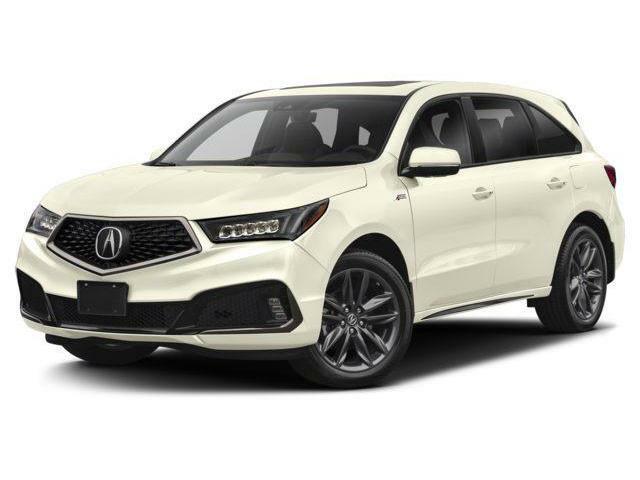 The 2019 MDX is the next level luxury sedan you’ve been looking for! 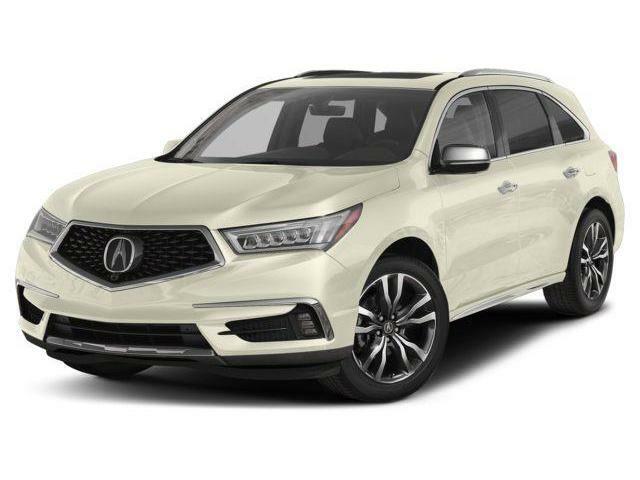 The 2019 MDX Elite is our top of the line SUV! 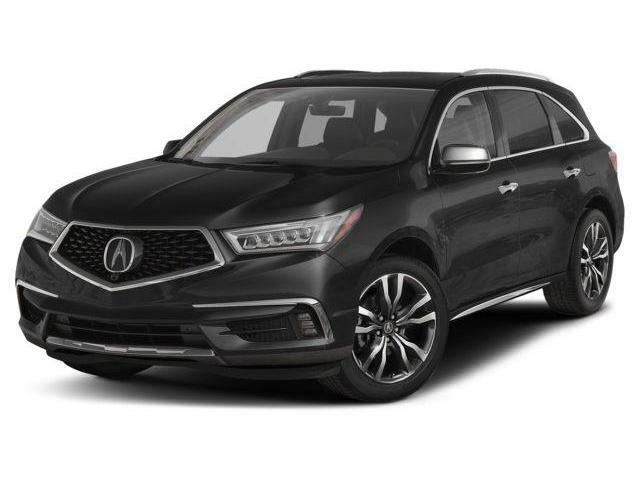 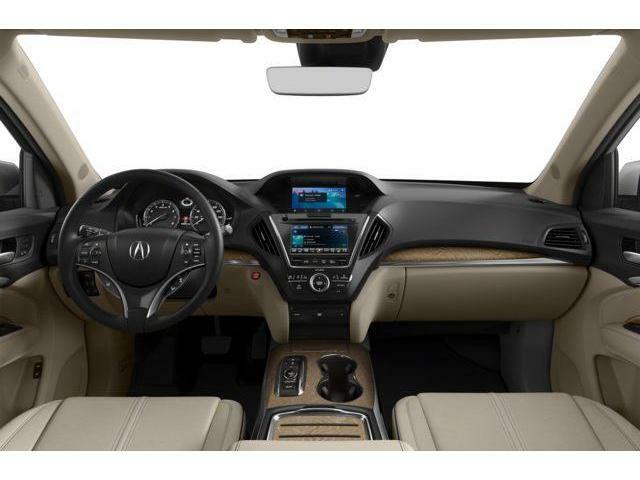 The MDX is both practical and luxurious!